SOLARIS Blanket is the ‘best buy’ for most, as it is cost efficient, simple, user-friendly and VERY pleasant therapy designed for self-care. It naturally becomes a part of your daily life – and soon you cannot imagine your day without it. NOTE: Different colors and larger sizes available. 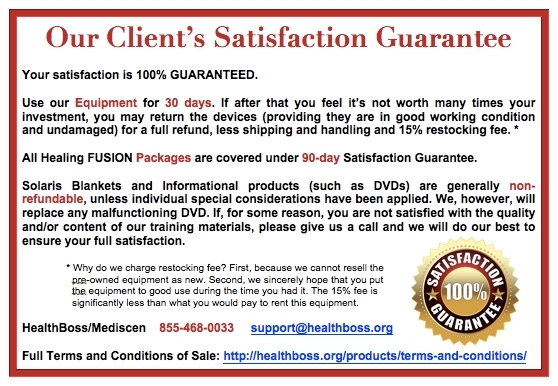 Contact our office for details at 855-468-0033. SOLARIS Pads are extremely convenient “mini-Blankets” containing the very same technology and materials as the SOLARIS Health Blanket. It’s just… smaller 🙂 You can use them on a plane, in a car, on your office chair, under your laptop on your lap, in a baby’s crib, for your pet… Possibilities are endless. NOTE: Sold WITH a protective washable cotton cover. What is SOLARIS Health Blanket and How Does It Work? 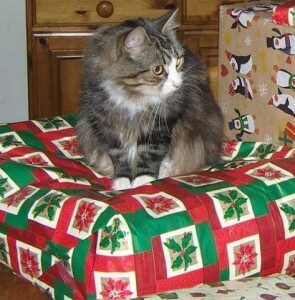 How did SOLARIS Blanket COME TO BE? What can SOLARIS Blanket DO FOR ME? “mirrors” the body’s “energetic portrait” = FEEDBACK, which increases systemic coherence level through awareness (information management). Even though the SOLARIS Health Blanket looks like any ordinary blanket (only prettier 🙂 it is so much more than that. This revolutionary invention of Russian Space Research program combines the sciences of quantum physics and biology to provide you with an amazing healing tool. You have to try it to FEEL it! Wrap yourself into a warm healing cocoon developed to Revive, Regenerate and Restore even the most tired, stressed or ailing body. In just 20-40 minutes it will make you younger, stronger, happier, and, yes, radiant. 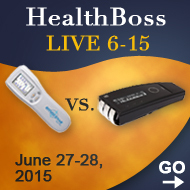 Metabolic processes in human cells depend upon the presence of bio-electrical charges. 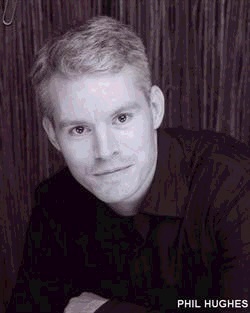 To remain healthy and functional, the cells must keep these charges and maintain the unique “signature” electro-magnetic frequencies. There is a unique metalized fabric in one of the internal layers of the SOLARIS Blanket, which through a special proprietary technological process has been “soaked” in an alloy of metals with a high coefficient of reflection of EMF radiation (one of these metals is said to be palladium). Thus this metalized layer prevents any EMF radiation from going IN – or OUT of the Blanket space. What does it mean for your body? 1. The SOLARIS Blanket acts as a reflective shield to protect your cells from the ravages of dangerous electromagnetic, microwave, and electrostatic fields ever present in the atmosphere all around us. 2. 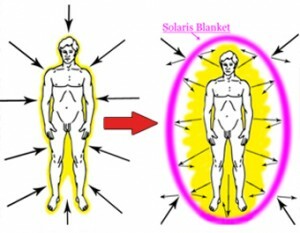 The SOLARIS Blanket’s shield also traps your body’s own thermal heat and electromagnetic fields and reflects them back. This effect is similar to the effect of a gentle infra-red sauna. Skin temperature increases by 1-1.5 degrees Celsius. Blood vessels dilate and muscles relax in the nurturing warmth. 3. At the same time, the electrical charge is accumulated and heightened on the skin surface and in cells stimulating the autonomic nervous system and enhancing metabolic functions. The body “recharges its biological battery”. 4. 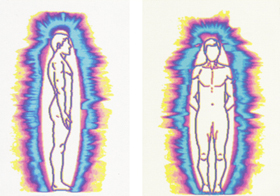 The body’s own EMF radiation being mirrored back increases the body’s awareness of the existing energetic imbalances and physical problems. As a result, energy distribution in the body improves and the body’s healing mechanisms are being activated to correct the imbalances. Overall, just as the other Healing FUSION energy healing tools, the SOLARIS Blanket increases the coherence level of a living system. And COHERENCE = HEALTH. 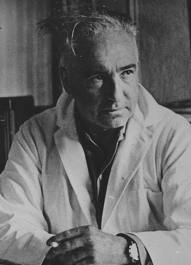 In the 1940’s in the U.S.A. a doctor and biologist Wilhelm Reich (former Austrian and one of the favorite students of Sigmund Freud) created a theory of the unified origin of all diseases in the human body. According to this theory, normal functioning of living structures depends a great deal on a harmony of precise internal vibrations of the body’s tissues. These vibrations are induced and supported by a special kind of energy, irradiating by the Sun. Reich called this energy “orgone”. Long –lasting deficiency of this energy results in disharmony of vibrations, which leads to aging of tissues. They become flabby and prone to various diseases (“biopathies”). In order to reproduce the orgone energy, Wilhelm Reich has developed the method of Orgone therapy and built a special Orgone Accumulator, also known as the Reich’s Camera. The first Orgone Accumulators were big boxes made from a particular sort of wood upholstered from within by an iron sheet, where patients had to spend hours and even days. In spite of shocking simplicity of the device, Reich obtained very impressive results even in treatment of severe chronic diseases. In the middle of the 20th century, Reich’s theory was considered “heretical” by official medicine. The scientist was ridiculed and imprisoned. He died in prison from a heart attack, and his notes and books were burned. The Orgon Accumulator later evolved into the Orgone Blanket. The Orgone Blanket is a portable device that contains layers of a conductor (steel wool) alternating with a non-conductor (rock wool) and can be purchased or even built at home. In the beginning of 90’s in Russia scientists involved in the Russian Space Rersearch project read about Reich’s work in the scientific publication. Reich’s theory resonated with their own observations of Russian cosmonauts in space. It seemed as if when cosmonauts would wear their protective silver-shiny costumes made of a metalized fabric, their vitals would improve and balance. Further experiments showed that the metallic fabric used in cosmonaut’s suits not only protects the body from harmful effects of electromagnetic fields, but also has some additional health benefits, resembling the effects of the Reich’s Camera. Following that observation, Russian scientists carefully examined all known at that time versions of the Orgon Accumulators to define the main factors of their therapeutic efficiency. 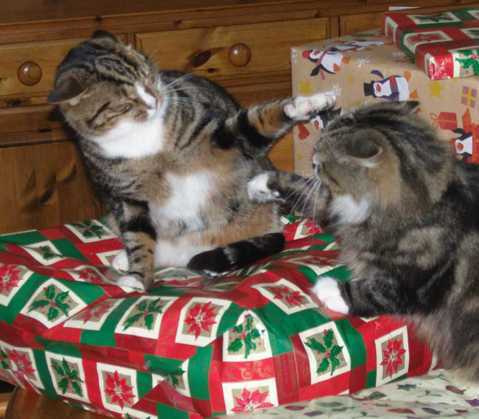 They then built the mathematical models of the interaction of the accumulator with the human body. Finally, the scientists came up with a simpler and more effective version of the Orgone Accumulator, which used the metalized fabric and had a shape of a simple blanket. 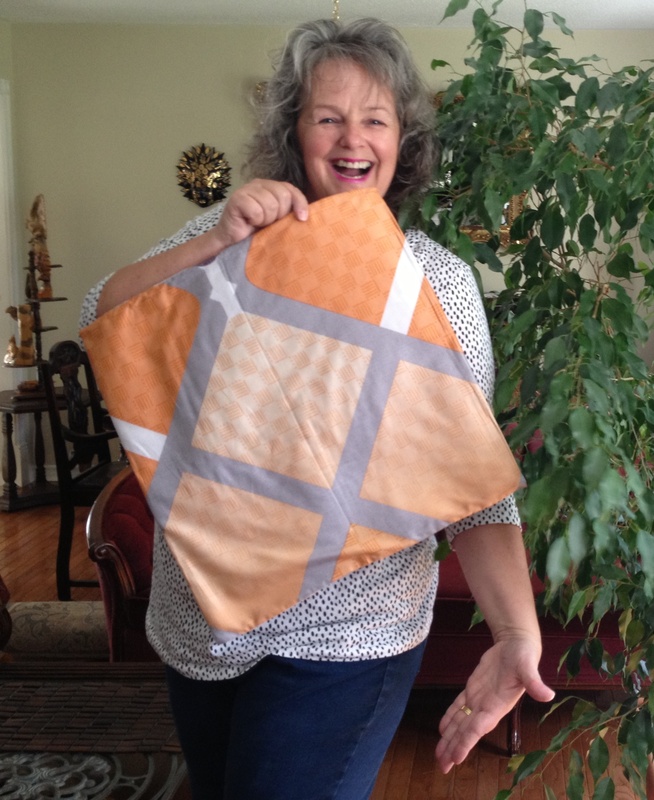 They called it TMB – the Therapeutic Multilayer Blanket. In the last 10 years technological developments in the aeronautic industry allowed to bring further improvements into the TMB design and make it less bulky, less noisy, and more esthetically attractive. This ’21st century version of the Reich’s Camera’ is now being manufactured in Canada and known as the SOLARIS Health Blanket. 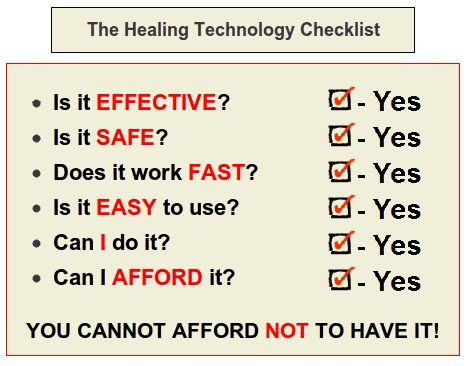 What can SOLARIS Health Blanket do FOR ME? The SOLARIS Blanket is a non-specific regulator of bodily functions. It will correct and balance your body’s bio-energy field thus promoting healing and inducing pain and stress relief and a feeling of well being. It prevents premature aging and after a while can actually REJUVENATE your body. – Finding Renewed Working Capacity. – There are positive changes in conditions of your chronic diseases, decrease in your level of pain, and increase in your mobility. Since the SOLARIS Blanket is a non-specific therapy, by gently and gradually aligning the body’s energetic processes it assists in healing from a wide variety of dis-ease conditions. Research has shown significant improvement in 92% or more of cases, particularly with diseases of the nervous system, stress-related disorders, for weakened immune system and with mental-emotional issues. 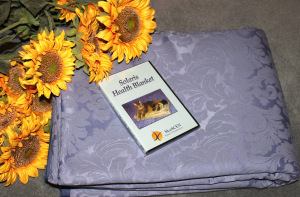 The SOLARIS Blanket has also shown to be highly effective in treatment of cardio-vascular and respiratory diseases, muscular-skeletal and degenerative disorders (such as osteoarthritis), and digestive problems. After a PROLONGED use of the SOLARIS Blanket you will notice that your aging process is slowing down and the actual REJUVENATION effect can occur. WHO BENEFITS FROM THE SOLARIS BLANKET THE MOST? Basically, anyone. We all need protection and reflection, more energy, and balancing of our ever-changing energy flow. 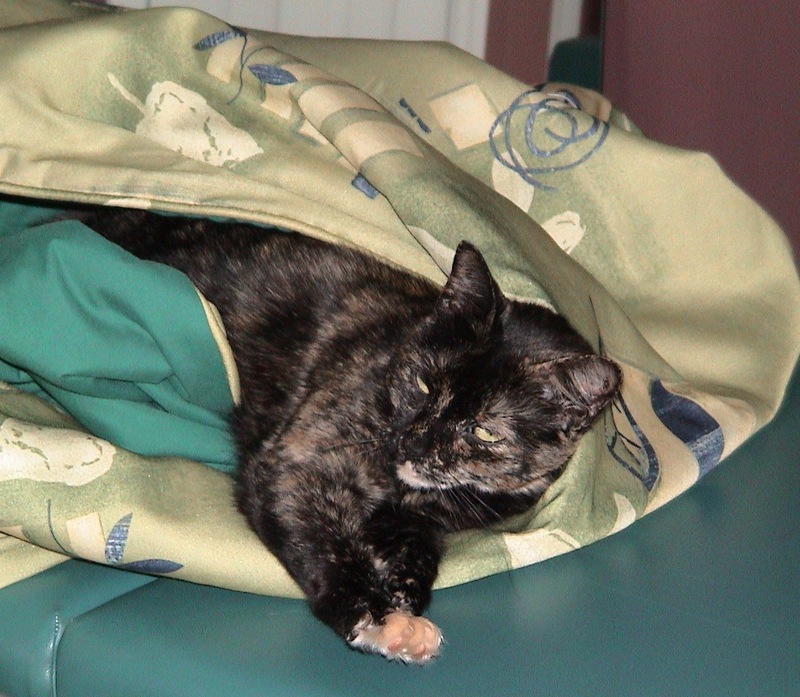 The SOLARIS Blanket is good for absolutely everyone in any circumstances. Use it for stress relief…aching muscles…pain relief…sleep disorders…to eliminate exhaustion…to increase performance…to strengthen yourself against seasonal infections and viruses…to reduce the symptoms of many diseases…to increase blood circulation and relax muscles…as an anti-aging treatment…or just to feel warm and toasty. SOLARIS Blanket is effective, cost-efficient, simple, user-friendly and very pleasant therapy designed and suitable for self-care. It naturally becomes a part of your daily life – and soon you cannot imagine your day without it. 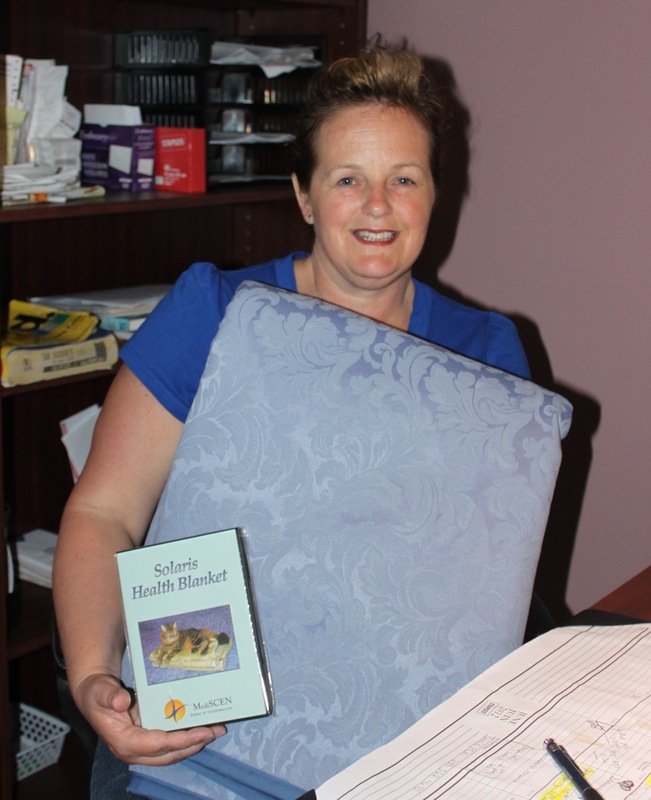 SOLARIS Blanket is also invaluable for you, if you are a health professional – to comfort your clients; to enhance the effect of any medicine you give or prescribe; to speed up the recovery time in case of any illness, injury, or surgery – and to relieve your own stress and tiredness after a long day at work. The Blanket finds a way to everyone’s heart. Maybe it truly accumulates that invigorating sun energy that we all so vitally need? Q: Does the SOLARIS Blanket use any power source? A: No, it does not. It does not need one. It’s power lies in mirroring back to you and accumulating YOUR OWN energy and in making your body MORE AWARE of the challenges it has to face, so that the body can mobilize its resources and focus on dealing with these challenges. Q: Is the SOLARIS Blanket safe to use? A: It is absolutely safe. 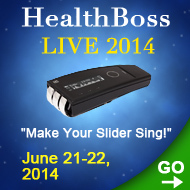 After all, the only active components in SOLARIS are your own energy and your own feedback. Please keep in mind, however, that, if your body does not like its own reflection, it can go in a disturbed state for a little while (just as you do when you do not like what you see in a mirror). In this state you may experience certain unpleasant sensations and even anxiety. It is not dangerous; merely unpleasant – and will pass as soon as the body gets over the first shock of seeing itself in a mirror and figures out a plan of actions to correct the imperfections. Q: Is the SOLARIS the same as the Orgone Blanket? A: Even though the SOLARIS Blanket is indeed based on the work of Wilhelm Reich, it is not the same as the Orgone Blanket. Russian space scientists merged the Reich’s research with their own ideas and observations of the effects of cosmonaut’s costumes – and came up with the version of the Blanket that we now know as the SOLARIS Blanket. Q: Can SOLARIS be used with other therapies? A: Not only CAN it be used – it SHOULD be used, since the SOLARIS Blanket enhances effect of any therapy it is combined with. That applies not only to holistic and energy healing therapies (such as acupuncture, homeopathy, herbal remedies, massage therapy, chiropractic, reflexology and the like), but also to conventional medical modalities. SOLARIS is invaluable in pre- and post-surgery care, in a dental office, in treatment of traumas and injuries, mental-emotional disorders – and in any situation when a medication is prescribed, since the SOLARIS Blanket enhances effects of any medication and prevents some side effects. 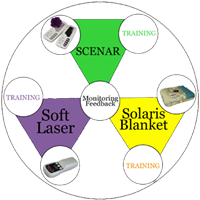 And, of course, the SOLARIS Blanket, remaining a stand-alone therapy, at the same time makes a wonderful mutually complementary combination with SCENAR/COSMODIC and the Soft LASER completing The Healing FUSION triad. Q: Are there any contraindications for the SOLARIS Blanket use? A: As with the SCENAR of the Soft LASER, there are no absolute contraindications. There are, however, a few situations in which the Russian instructions recommend to be careful (they are called ‘relative contraindications’. They include acute heart attack, circulatory deficiency (stage III), acute or chronic hemorrhages, the state of coma, unconsciousness or acute delirious psychosis, frequent epileptic attacks (4-6 times per week), convulsions, high fever of unidentified cause, and individual intolerance. Most of these contraindications are due to the fact that the Blanket increases nerve conductivity and the body temperature. Q: Can the SOLARIS Blanket accumulate any negative energy? A: The SOLARIS Blanket is a shield from any negative influence from the outside and does not accumulate any ‘outside’ energy. As per the body’s own unresolved issues – yes, any radiation that the body emits will be reflected back by the Blanket, including the EHF radiation with the frequencies of chronic pathologic processes. However, is that dangerous or beneficial? I would say, this quality is one of the secrets to the Blanket’s efficiency. Frequencies of a chronic illness reflect a serious disturbance in the system, but they do not carry any ‘negative energy’ (and I seriously doubt that energy as such can be negative), neither do they contain any danger. They are the SOS signal for others to hear and assist, and for the system itself to concentrate, mobilize all its resources and fix the problem. 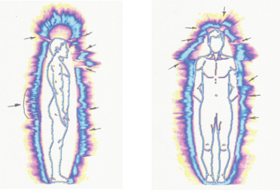 Being reflected back to the body from the ‘energy mirror’ of SOLARIS these frequencies increase the body’s awareness of the problem in pretty much the same way as homeopathy does. “Like cures like”. Increase the information flow into the systemic management center (central nervous system) in order to facilitate the stronger healing response. This principle can also be seen in the SCENAR’s mechanism of action. Q: Is there any special Training required? A: No. The simple instructions that you will get along with the SOLARIS Blanket will be enough for you to use it efficiently, effectively, and to your full satisfaction. Re: the solaris blanket. Would it help for the patient to lie on it while having scenar therapy? Yes, absolutely. In fact, most of our SCENAR therapists wrap their clients in the Blanket for 10-15 minutes before the SCENAR session, conduct a treatment with a client on the Blanket – and after the session wrap the client again for 15-20 min. The SOLARIS significantly enhances the SCENAR results. I injured myself working in my garden and everything I tried didn’t get rid of the pain. 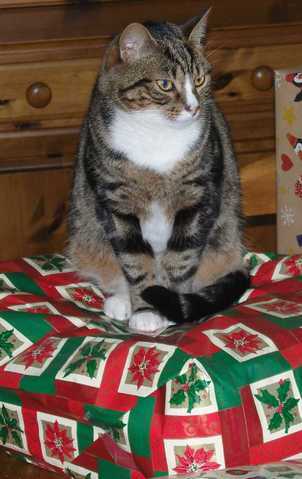 I awoke on a Thursday morning at 4 am with the pain and remembered that I had bought a Solaris Pad for my cat. I thought,”Well, its a bit small but I’ll try it”, and to my amazement the pain in my back started to subside almost immediately. I got up to make cup of tea about 20 minutes later, then went back to bed. While I was lying I realized I was lying on my side – something I couldn’t do without pain only minutes before. The pain continued to subsided that much to the point that I thought, maybe I could cancel that appointment I had made with the chiropractor. That morning I decided that was it, I was going to buy the full length blanket, because if that little miracle that I had laid on could make such a difference, what would a larger one do for me? Thanks to the people who sold me this great little blanket. Hi I clicked on buy it for the solaris blanket but it doesn’t tell you how to buy it or how much it is. Indeed I have received many emails from you but I could never find where to buy your products til you sent out the email out about a sale. I’m not still not sure how you actually make a purchase.